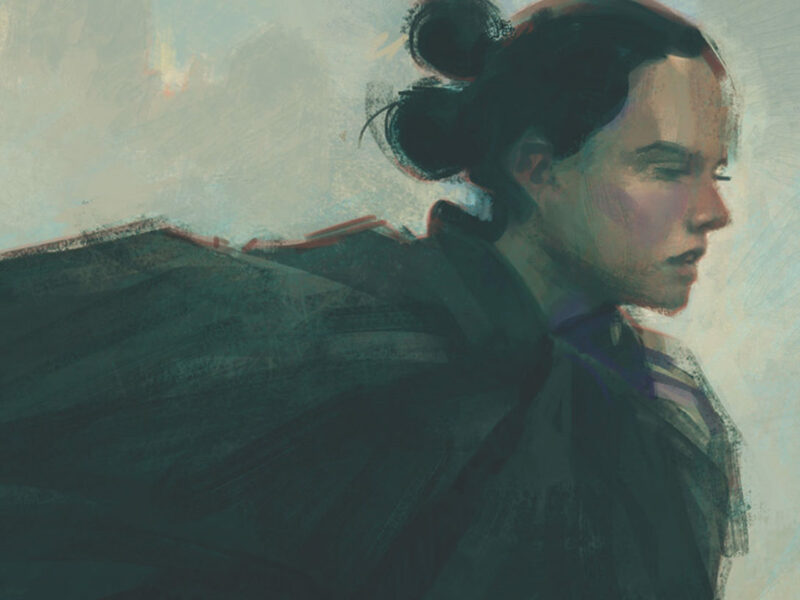 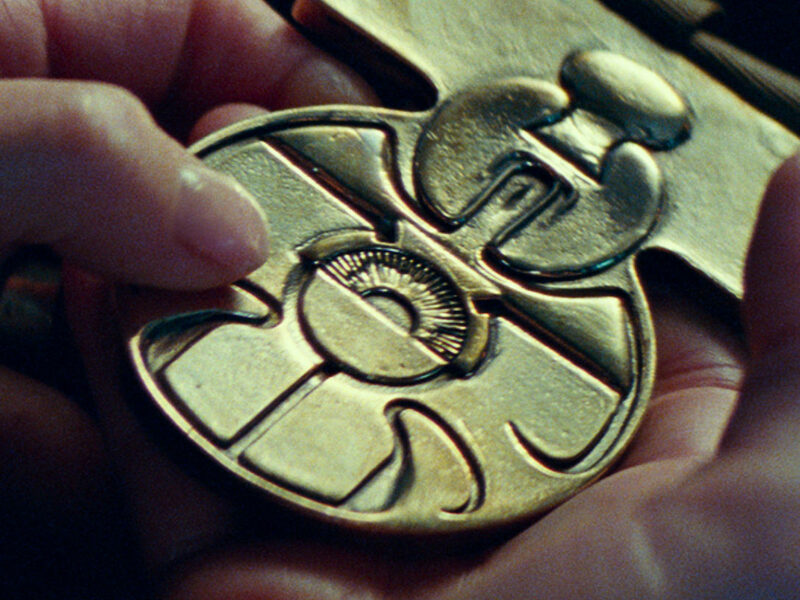 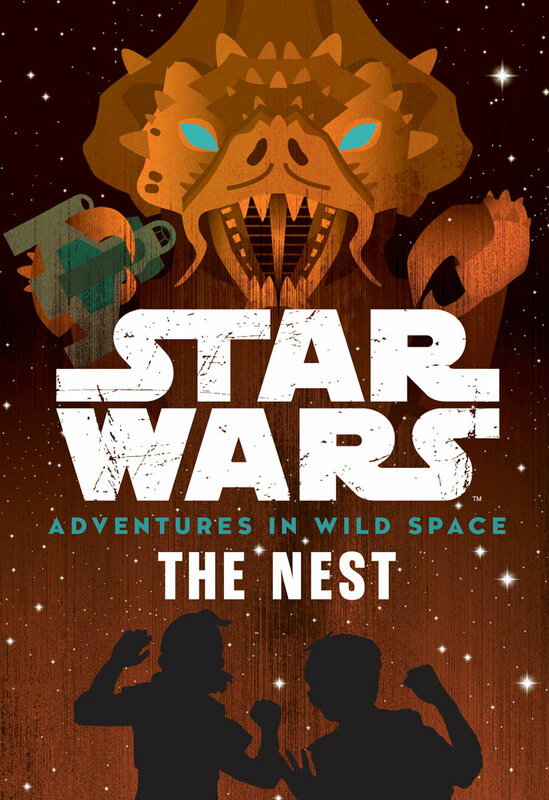 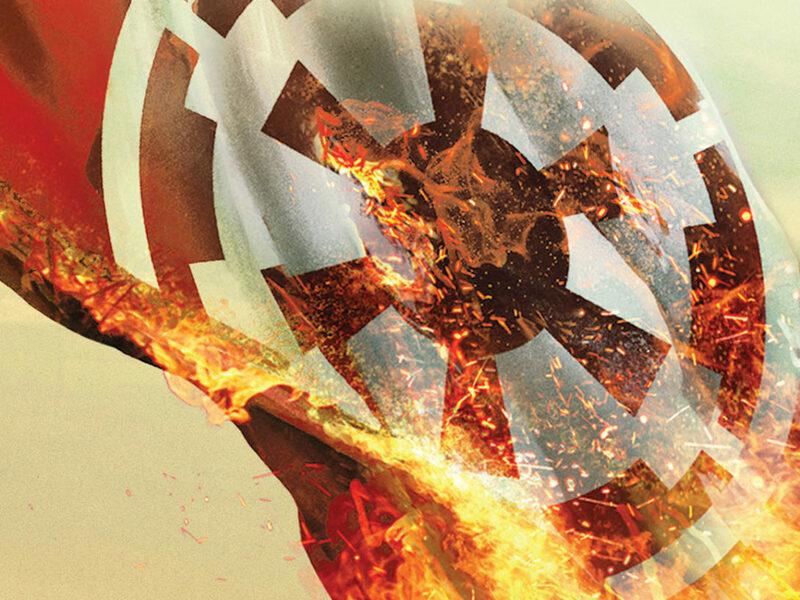 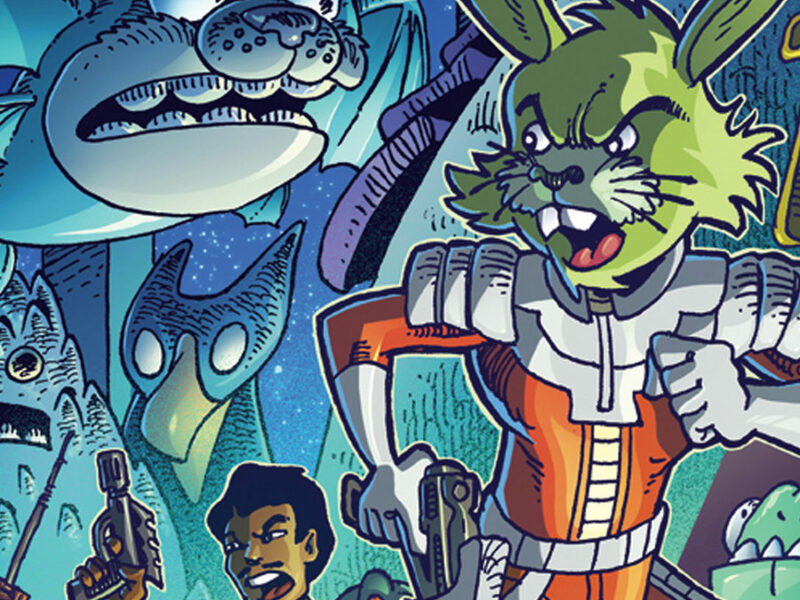 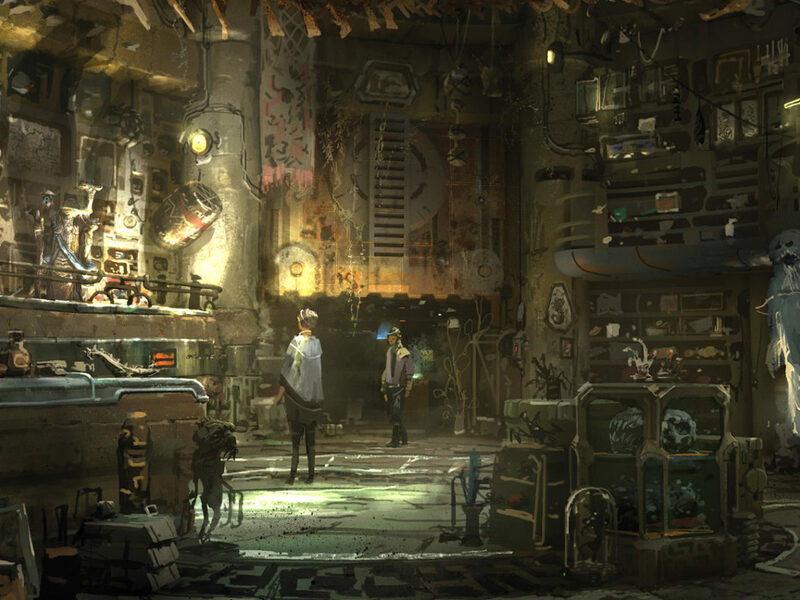 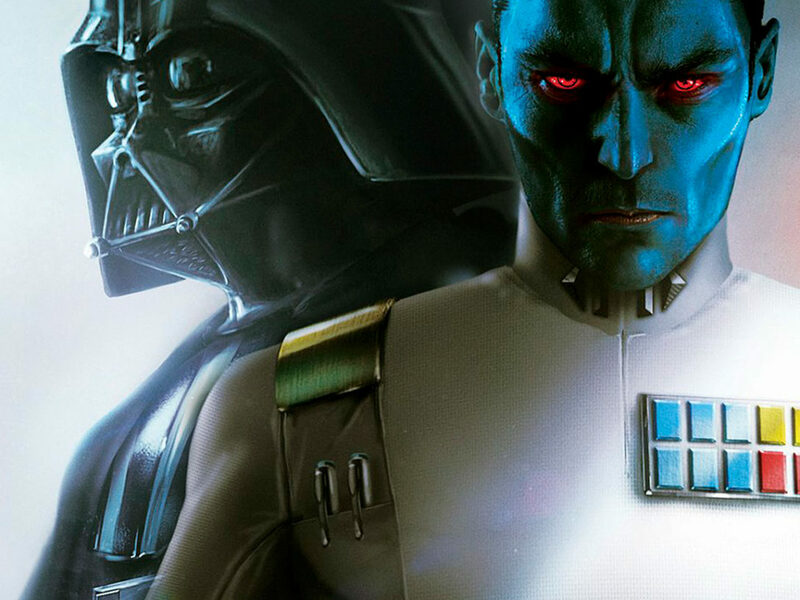 Get a first look at new Star Wars books -- perfect for young Jedi -- coming soon to our galaxy. 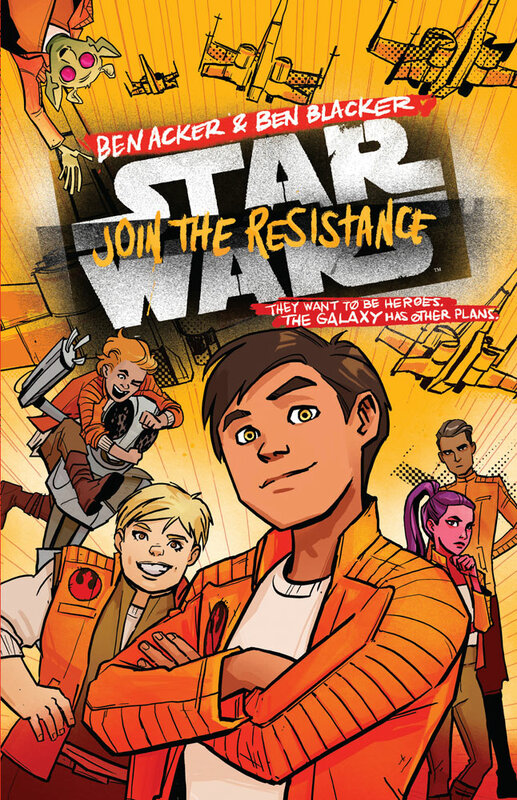 Described as Star Wars meets The Goonies, Join the Resistance kicks off an all-new action-packed adventure series. 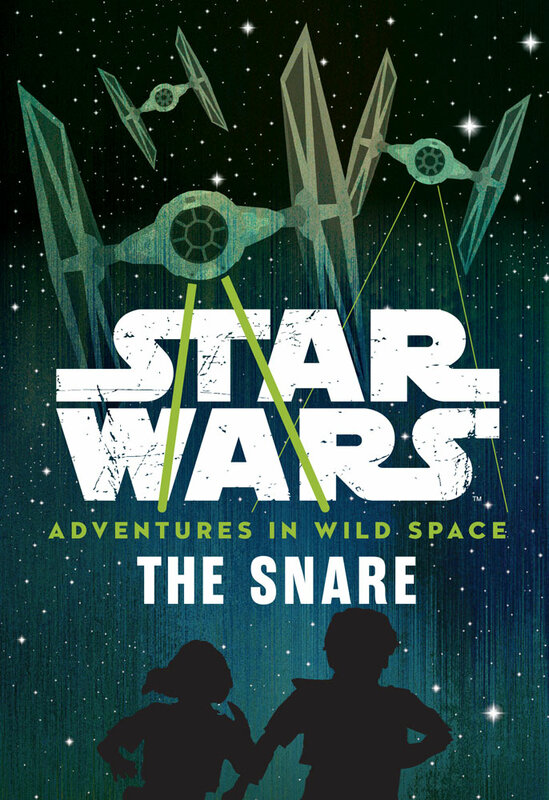 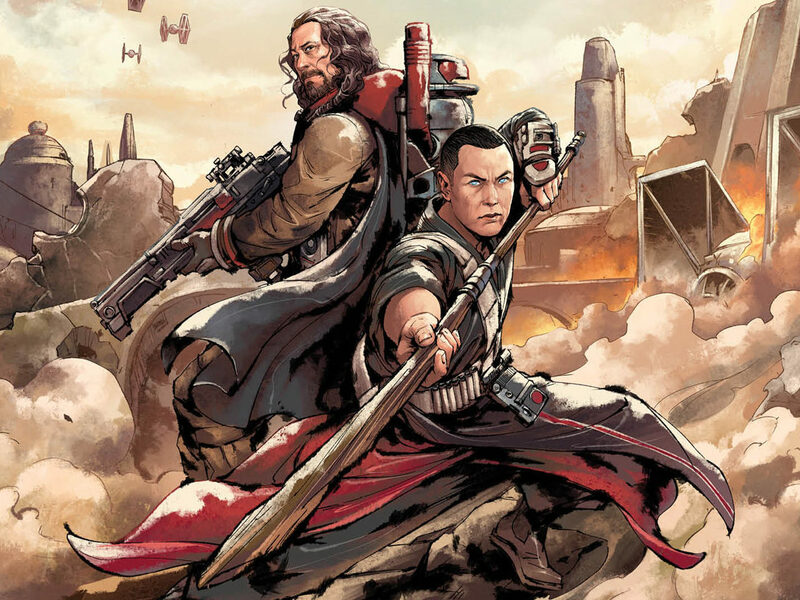 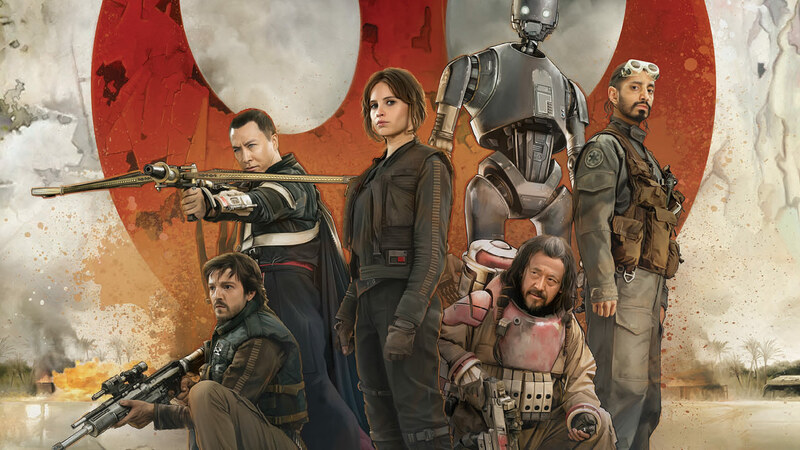 The story follows new Resistance recruits who think they’re ready to take on the First Order, but things don’t work out exactly as they’d planned. 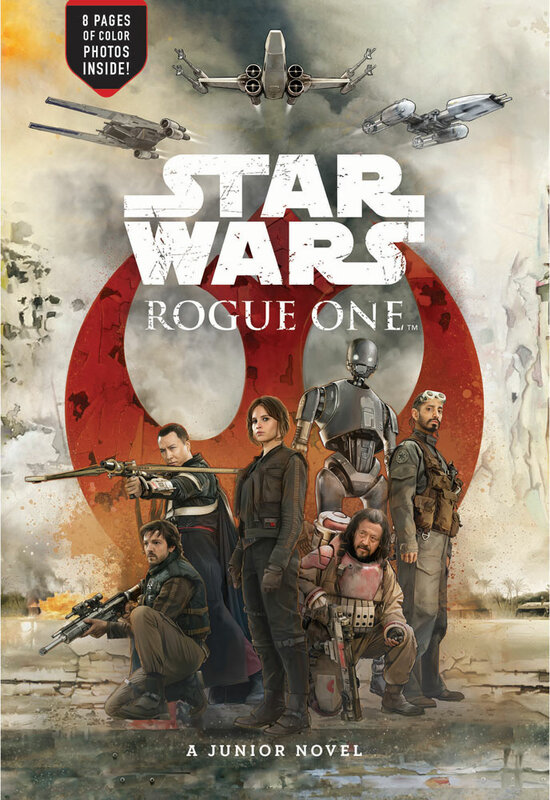 Based on the highly-anticipated film and perfect for fans eight and up, this Junior Novel goes a little deeper than standard adaptations with new insights in the characters and worlds of Rogue One. 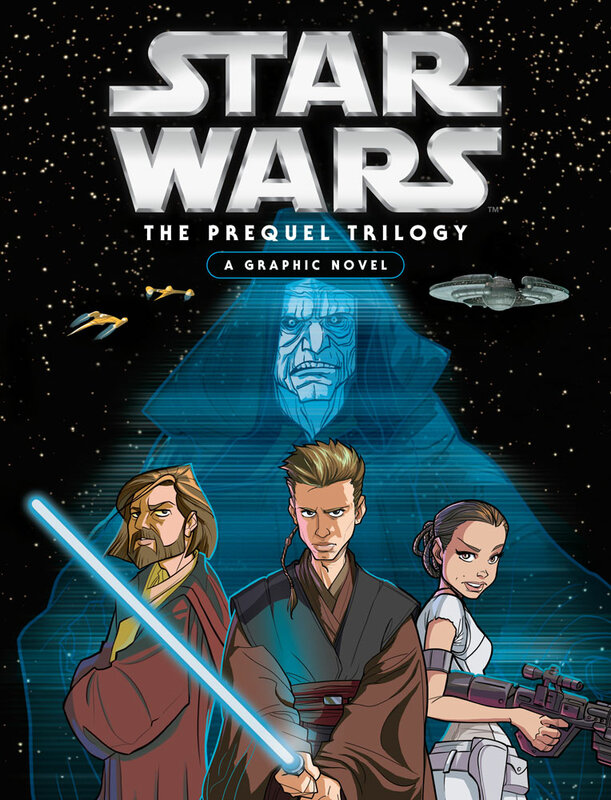 A companion piece to the New York Times bestselling Star Wars: The Original Trilogy – A Graphic Novel, this beautifully-illustrated book adapts the prequel trilogy (The Phantom Menace, Attack of the Clones, and Revenge of the Sith) into graphic novel form. 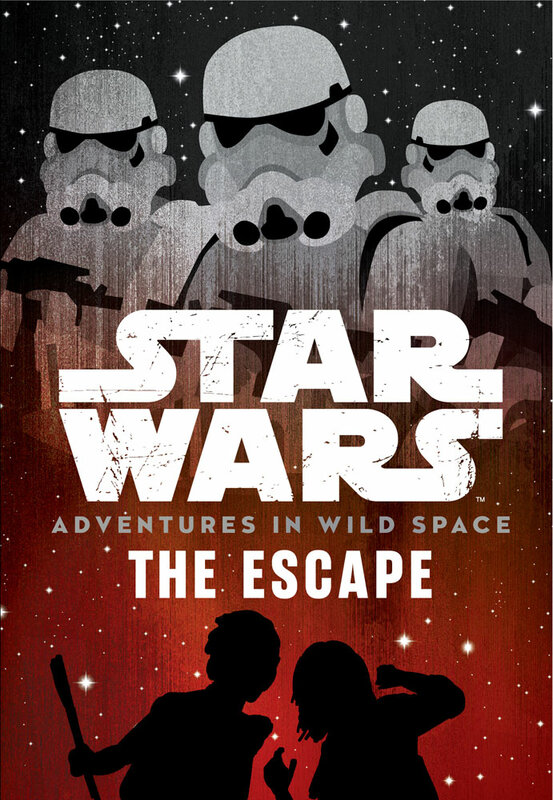 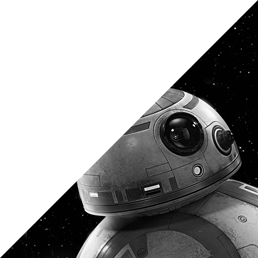 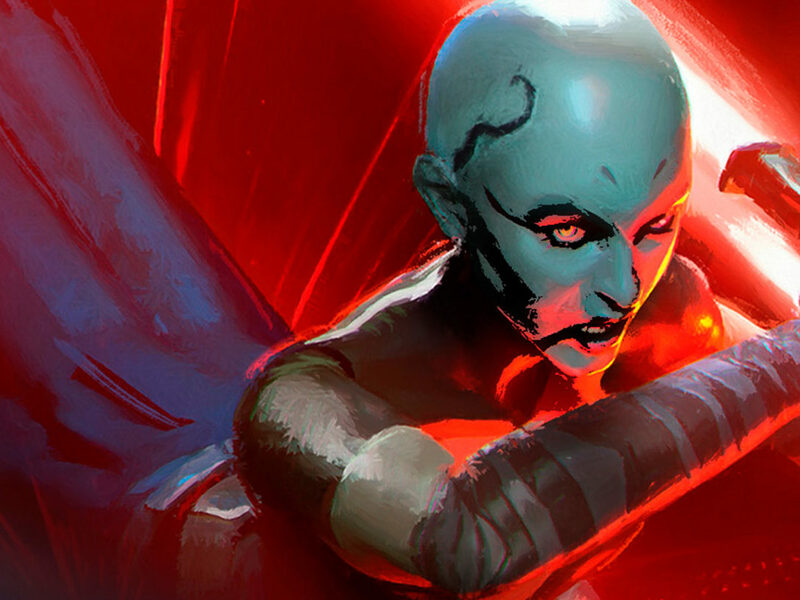 Stay tuned to StarWars.com for more on Star Wars books!